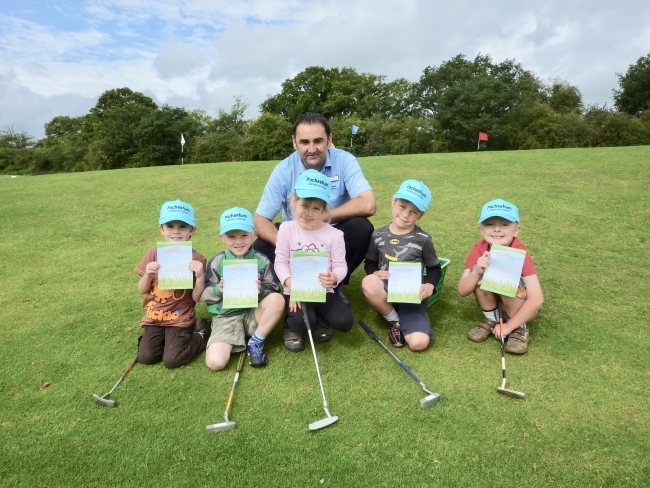 Our Junior Golf Learning Programmes are designed and delivered using coaching blueprints that are used by the current county and national squads. Their terms run in conjunction with school terms including breaks for half terms weeks. 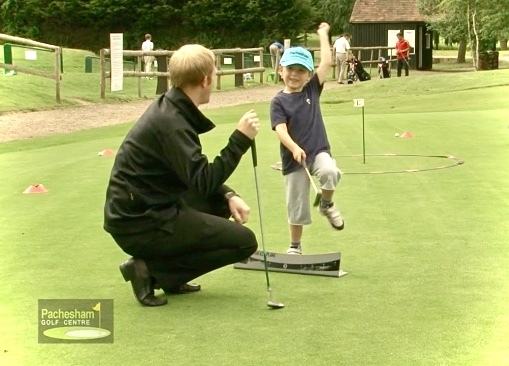 Programmes consist of Golf FUNdamentals, fun introductory classes for children aged 5-7 and SMASH GOLF, more indepth classes covering Skills, Mobility, Athleticism and Stability leading to Handicap for children aged 7-16. Pachesham is a safe and caring environment, an accredited establishment and Release Professionals are CRB checked, have Child Handling and First Aid certificates. 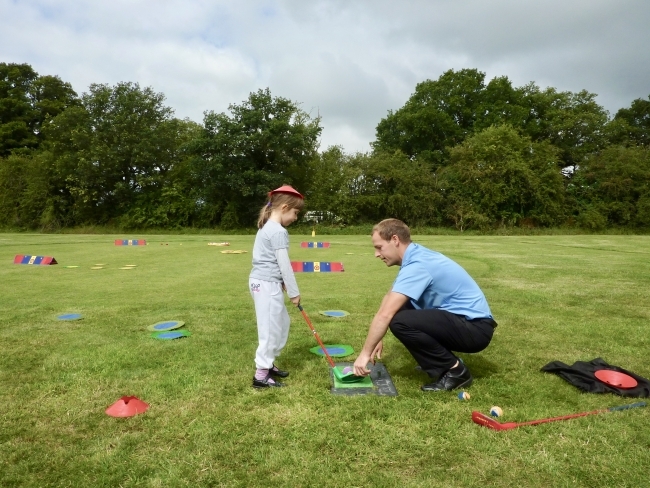 A one hour group class to give 'golf a go' or assess your childs ability in order to place in the correct level and group. New Dates will be released shortly for the Spring Term. 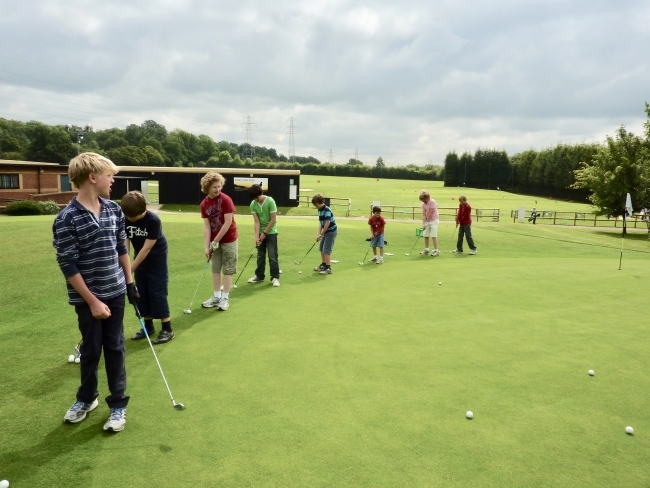 In addition to lessons we encourage juniors onto the golf course and organise tee times each week. With multiple tee options for all standards of player to enjoy the course. 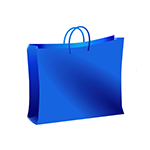 A fun competition is run each month using, however parent supervision is required for all course activities. New PLAYERS CAMP 1-4pm warm up on the range followed by 12 holes of golf. Next Junior Fun Golf Competition; an organised fun event aimed to promote the transfer of skills from practice to golf course whatever the standard. 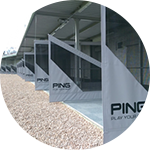 With multiple tees available from pitch and mats to full length grass tees all levels of player can be accomodated. 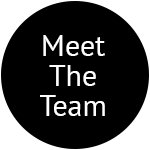 We already run successful schools programmes for several local independant and state schools as part of the currriculum or after schools clubs. Golf is a great walking sport that can be enjoyed by all ages and athletic abilities. 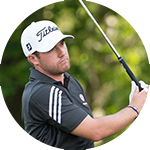 For schools and other junior groups or associations, we can create bespoke coaching packages from introductions to golf or learning programmes to fit into your chosen time frames. 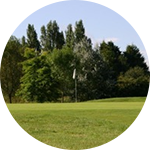 You can book over the phone 01372 843453 by email enquiries@pacheshamgolf.co.uk . Please note; In order to truly get the most out of junior golf lessons we advise each child arrives at least 15 minutes before to settle in/warm up. Not all tuition includes the price of range balls, please clarify when booking.